Ranjan said his friends and family have shown great support and that has made him indebted to them for life. 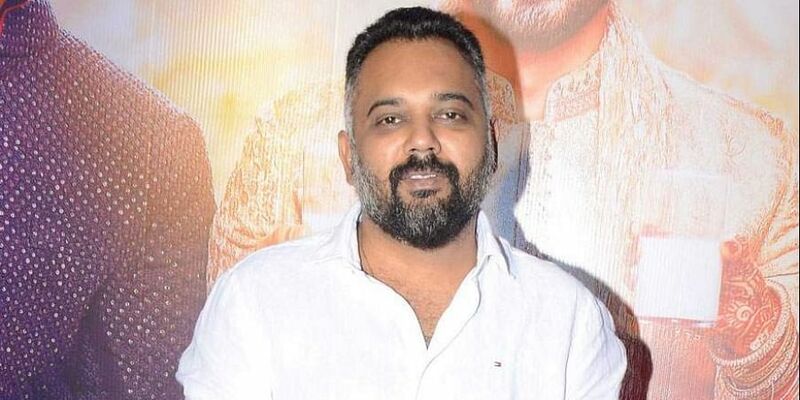 MUMBAI: Director Luv Ranjan Friday denied all allegations of sexual harassment against him, though he tendered an apology in case his actions hurt anyone. "I apologise to whoever I have caused hurt, whoever I have not made feel comfortable enough. I apologise for not being able to communicate my intent. I apologise for not being able to make someone feel that I am the man that I have aspired to be and I believe I am," Ranjan said in a statement issued here. In an interview with a daily, an anonymous actor had said when she was called for an audition for "Pyaar Ka Punchnama", she was asked to strip down to her inner wear because Ranjan wanted to see how she would look in a bikini scene and he asked personal details about her love life. Though she got the role but as things did not improve, she decided not to be a part of the film. In a statement, Ranjan said it has probably been the longest day of his life. "Since the time I have read the allegations, I have been wanting to react to them. I have been wanting to shout out loud that everyone has gone mad, I have been wanting to scream that I am not this man, I have been wanting to clear my name," he added. "I am very aware of the fact I am the man who made 'Pyaar ka Punchnama' and it becomes very easy for someone who doesn't know me personally to believe that I am guilty. Am I guilty? I have been wanting to scream out loud that I am not. "I have never misbehaved with a woman, never touched a woman who isn't in love with me and I with her, I haven't sexted, flirted, molested or harassed a woman. I haven't," he said. The director said that after getting rid of his anger towards the whole thing, he has "realized, he has made someone feel wrong". "It doesn't matter that I believe I have not done anything wrong, what matters is that someone has felt wronged," Ranjan said. He said he has made a lot of effort to make women around him feel safe and comfortable and all those women who have known him or worked with him will vouch for this. "I have never intended to hurt someone, and taken utmost care to make sure that I don't and in my heart I know I haven't. But again what matters is that someone has felt hurt," Ranjan said. He said he can vouch for his intention but he can't decide how someone should feel. "It doesn't matter that I don't accept the narrative, what matters is that someone feels hurt enough to present this narrative. I am not the man that I am being portrayed as. I am not. I never was, I never will be," the director said.